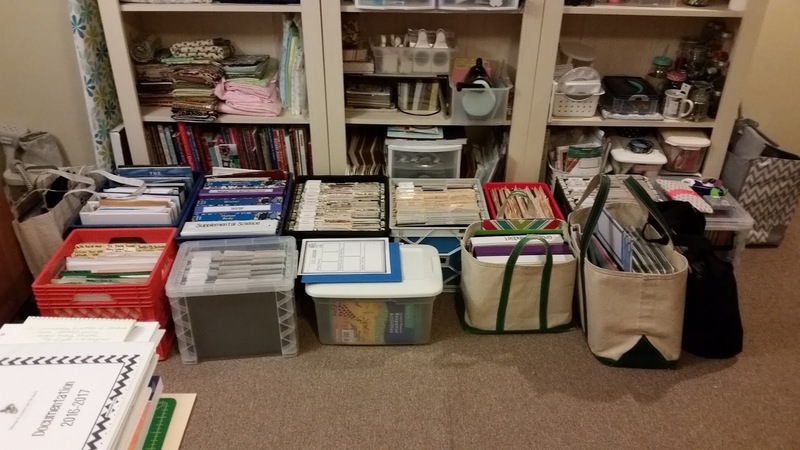 Home Clutter Motivation Organizing File Folder Fun! 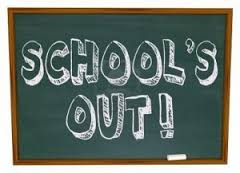 Many teachers need a few weeks to catch their breath at the close of the school year. Me - not so much. I need to get organized first! Then, I can relax. It was a long, but exhilarating year in fourth grade. I had the most amazing class - ever! I was new to teaching fourth grade at my school, so suffice it to say, learning the curriculum was the most challenging part. Much to my husband's dismay, I brought home every file from every drawer from every subject. (I wish I had taken a before photo but it was too traumatic.) I promised him the floor would reappear by summer's end. First, I made one of my infamous "to do" lists. I sorted by subject and dove in. Now that I know the curriculum, I quickly purged the unnecessary items. I scanned study guides and tests onto Google Drive (which I also reorganized - love that you can color code the folders!). 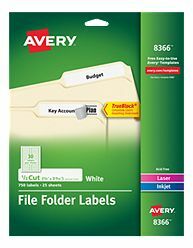 The most fun was the use of Avery File Folder Labels number 8366. I'd like to personally thank the Avery company for this invention. Every folder now has a color coded, same size, same font printed label. 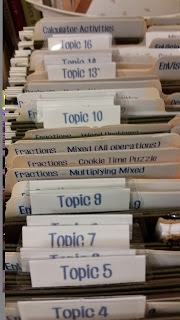 For the hanging folders, I used Aver Index Maker 5 tab labels so they could match as well. Yes, my organization obsession has reached a new high. All packed up and ready to return to the classroom at the end of August! I thought it would take all summer, but I accomplished this goal in a week. 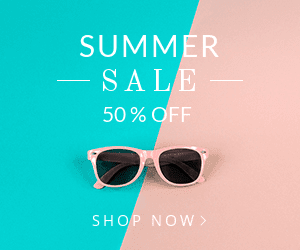 Now, I can search Pinterest and blogs for ideas to supplement the curriculum. 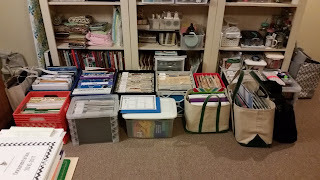 By the way, I did all of this in my craft room which you can see in the back of the photo.